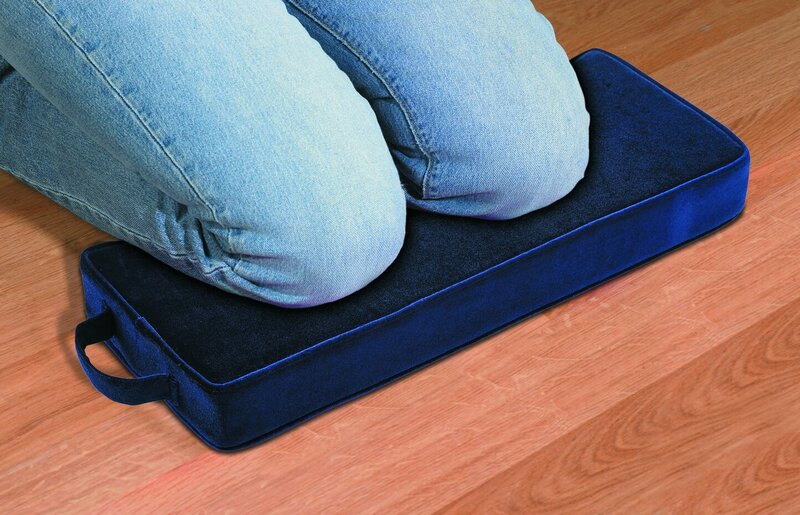 Our Personal Kneeler Pad is made of high density foam and covered in a durable microfiber fabric. 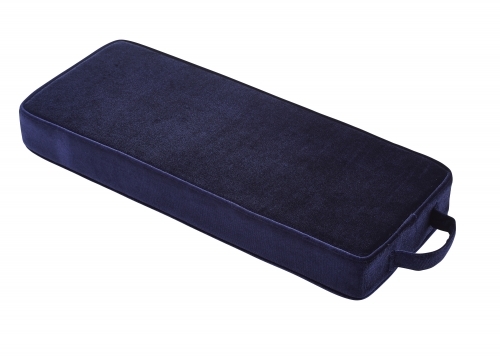 It is sure to add comfort to any prayer session and comes with a loop handle for ease in carrying. These make great gifts for both children and adults and are great additions to any church or prayer group session. Also available in burgundy (item #D1218).